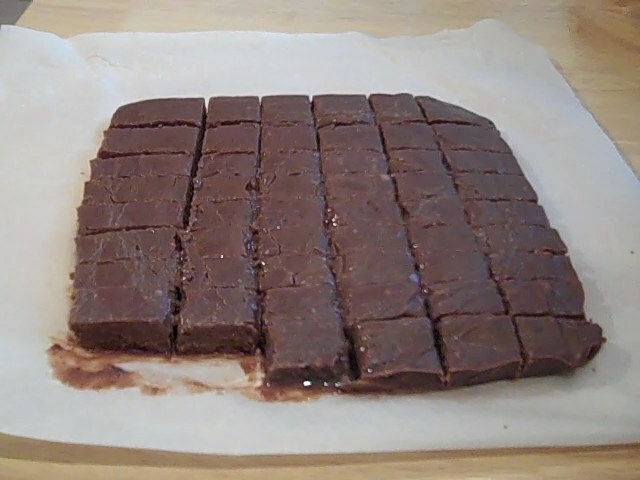 You can literally make great tasting fudge with just two ingredients and a few minutes of prep time. This is a great base recipe to start from. 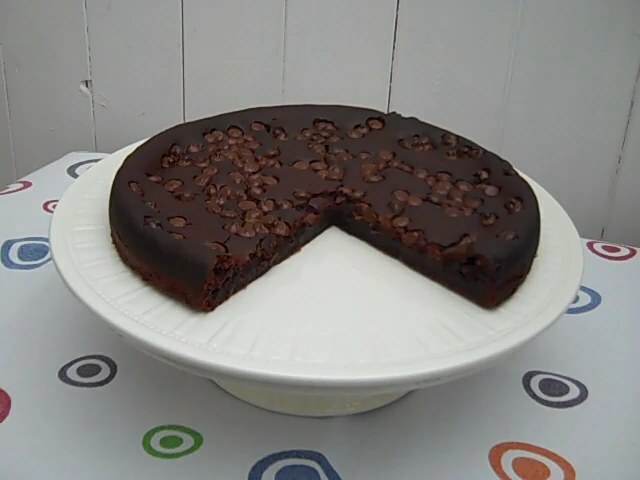 You can add in nuts, dried fruit, chilli powder for a spicy fudge, anything you can think up. Pour condensed milk and chocolate chips into large glass mixing bowl. Put bowl in microwave for 1 minute on high. Mix condensed milk and chocolate chips until it becomes closer to a fudgy substance. Line an 8” x 8” pan with baking parchment. Pour in the batter and spread it out evenly. Put it in fridge to cool for 2-3 hours. Take it out of fridge, pull out baking parchment with fudge, turn over and peel away baking parchment.